Meet KEEO: a cool keyholder that lets you carry and use multiple keys in a more convenient fashion. It pairs with your smartphone, so you can get the right key every time. KEEO is user friendly and lets you install your keys easily. Since KEEO communicates with your smartphone via Bluetooth, you are going to have a hard time losing it. It even has an integrated thermometer, so you can keep an eye on weather conditions. KEEO can handle 3 regular keys on the inside and many more on the outside loop. It will be available in various colors. The device has a range of 100 feet. It is not heavy either. The KEEO keyholder could prove quite useful if you have keys that look almost identical or tend to lose your keys a lot. The project is currently seeking funding on Kickstarter. Your turn: how would you improve this idea? 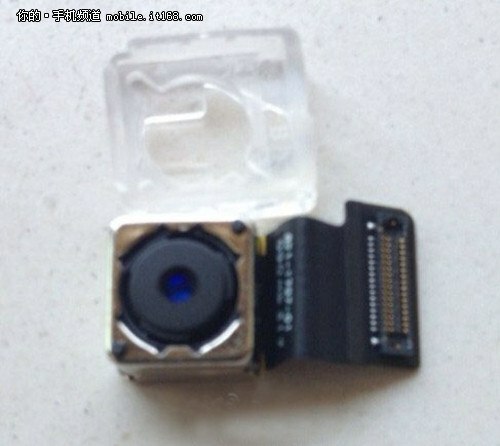 Leaked iPad Mini 2 Photo, iPhone 5C Has 8 MP Camera?